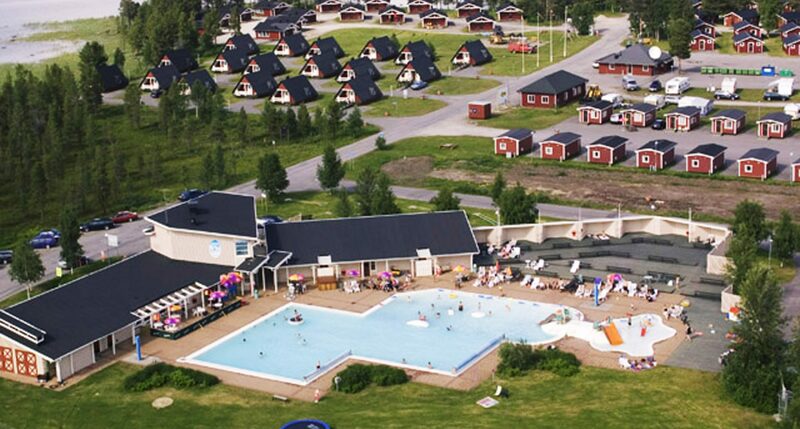 At Kraja camping you can choose if you want to stay in a cabin or in your caravan. 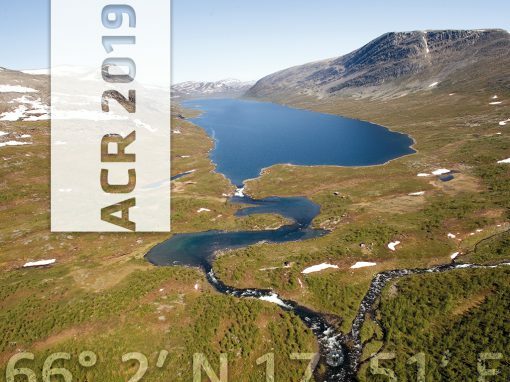 We have several types of cabins that you can stay in throughout the year to enjoy the spectacular nature around Arjeplog. 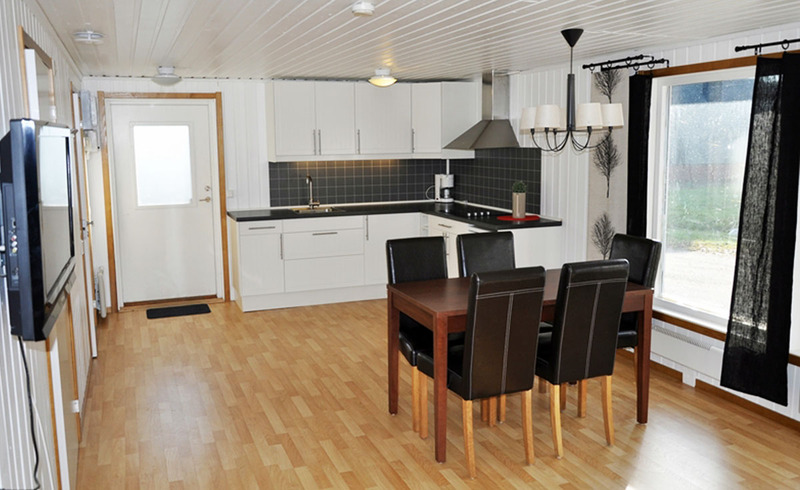 When you rent a cabin, breakfast, bedlinen and cleaning is not included in the price. 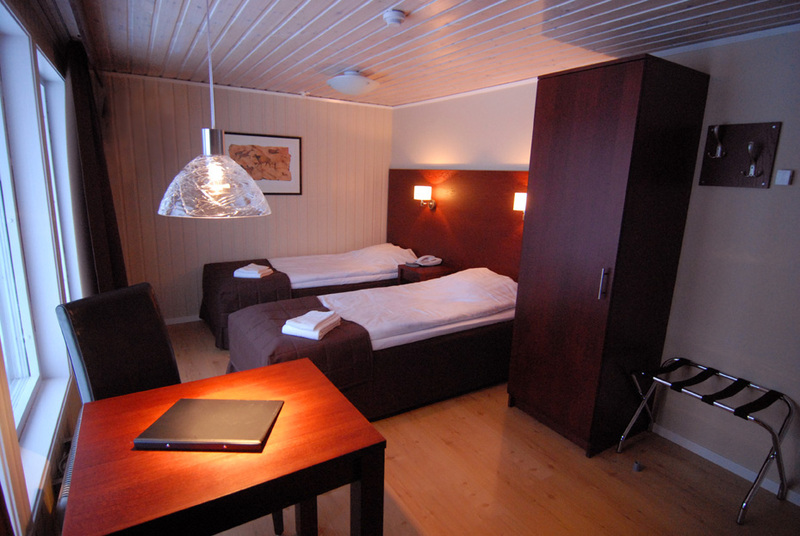 In the studios and hotel rooms, breakfast, bed linen and cleaning are included. We offer free WiFi for our guests all over Kraja cape. 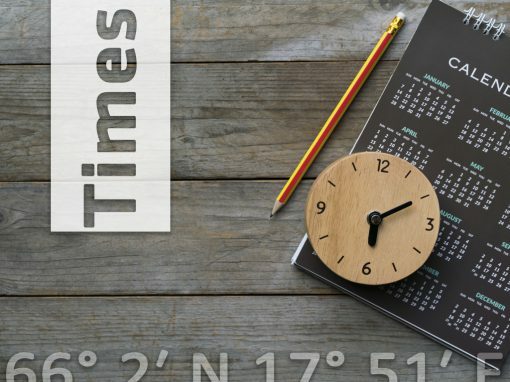 The cabin is available at 15:00 on the day of arrival and you need to check out before 12:00 the day of departure. On the Kraja area you will find our service building. Here you have kitchen whit oven, scullery, nursery, laundry room and ironing, sauna, shower, WC and sewage dump. 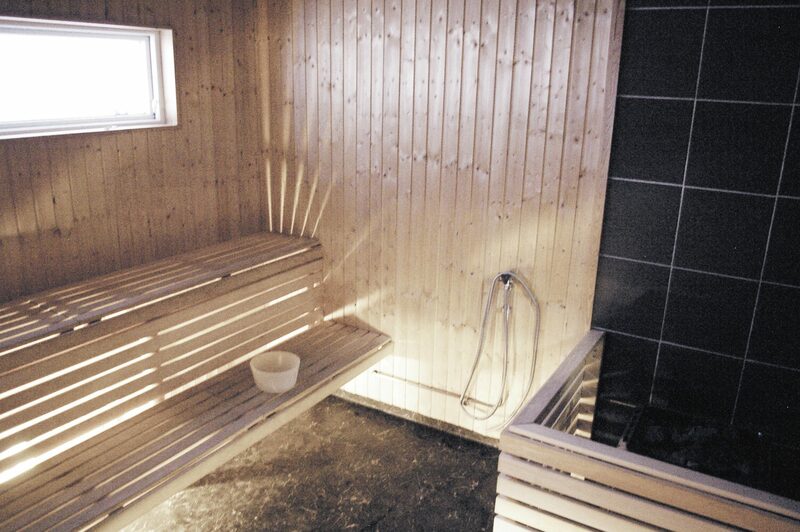 The sauna is on 18:00-23:00 every day. In the reception you buy tokens for the laundry machine. The service building is open for all guests. We serve breakfast at Kraja Hotel. If you are staying in one of our cabins you are welcome to preebook breakfast. You need to preebook this the day before in the reception. Bedroom with a 90cm bed. cabel tv, telephone, Bathroom and shower. (no oven). Tv, telephone. Bathroom & shower. table, kitchenette with microwave oven. Tv, telephone. Bathroom & shower. The lower bed is 120 cm wide. Livingroom with sofa or sleeping couch for 2.
sofa for 2. Kitchenette(no oven), TV, telephone, shower and bathroom. Stay on the lake and hear the water ripple against the raft in the morning. We have a raft with a sleeping cabin on. 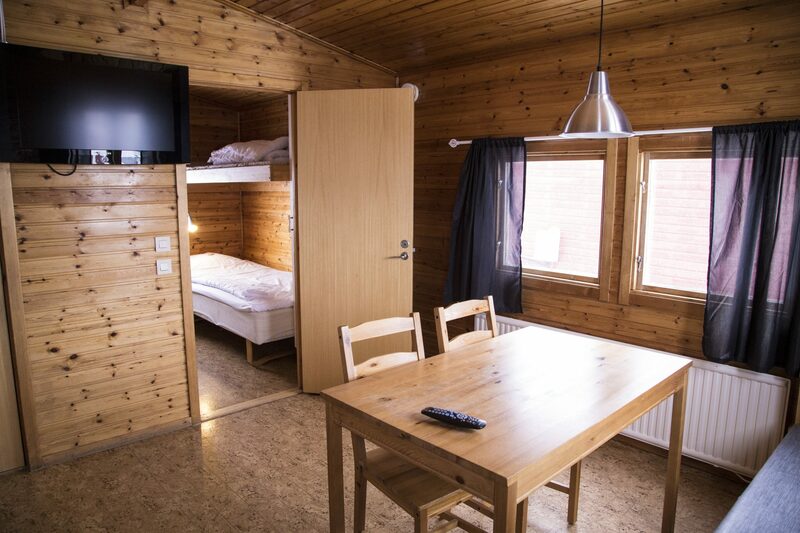 The cabin accommodates 2 persons. 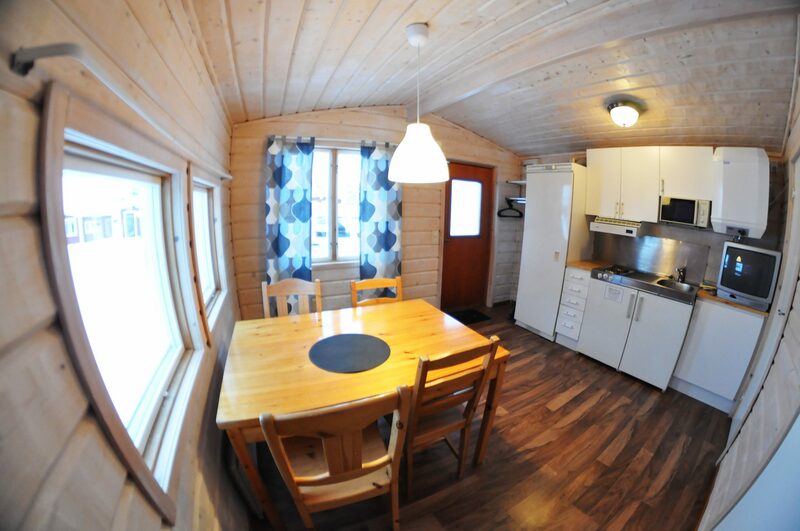 It is a small cosy cabin with kitchenette (no oven). 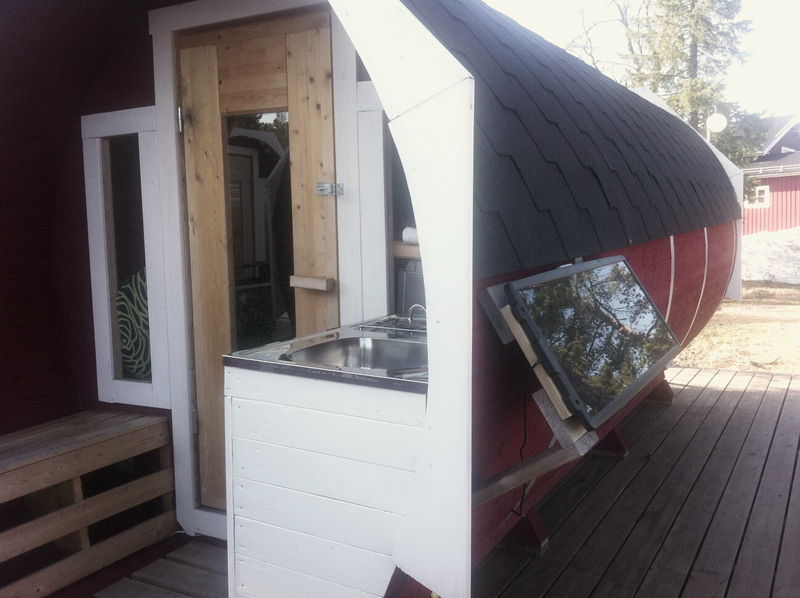 Combine with a sauna or chairs and tables with parasol and a barbeque. This is a romantic alternative. Hotel room with kitchenette, in detached buildings on the Kraja area. 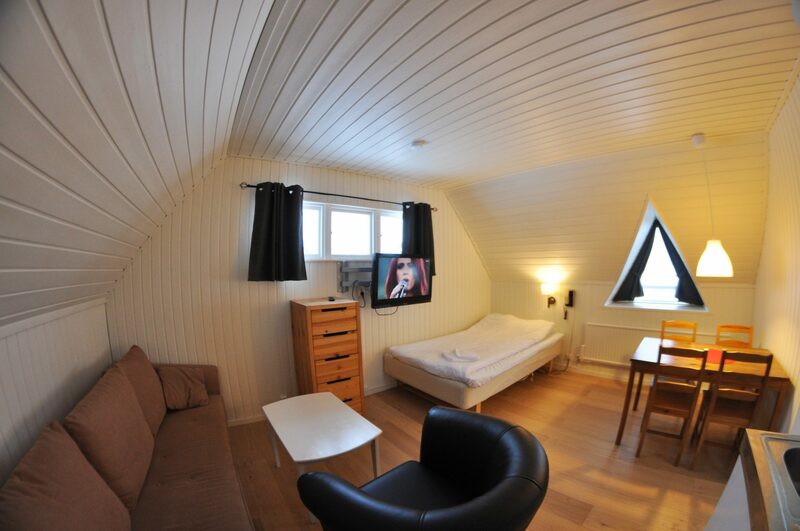 Accommodates single and double rooms. Breakfast, cleaning and bed linen are included.